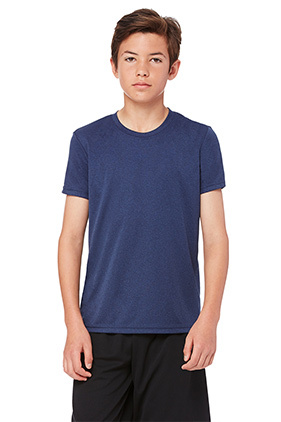 This youth performance tee is lightweight and versatile with its wide color and size selection. 100% polyester interlock. Tear away label. Dry wicking. Antimicrobial.